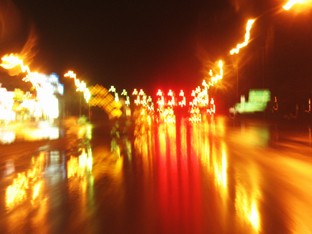 Light trespass: Light that falls in areas it doesn’t need to be, such as a badly placed lights that intrude onto properties that don’t need to be lit. Here are some examples of what light pollution looks like. The picture below compares rural and metropolitan areas of Utah, and clearly shows how the night sky is “washed out” in the urban area. Much like people in metropolitan areas globally, lots of people in Utah are missing out on lots of good old fashioned sky watching every night. For astronomers and other scientists, this means it’s harder to study the cosmos. As for animals whose instincts are significantly impacted by light, the difference between day and night, and the ability to judge seasons, it’s very damaging. And this includes negative impacts on human health. As the global population increases and more developing countries get access to lighting, lighting pollution is more of a problem in more parts of the world. The rapid pace of global light pollution is shown in the composite satellite images that compare night skies during 1994 and 1995 (3) to night skies in 2012(4). Composite Satellite Images of Global Light Pollution, 1994-95. Please see Sources at end of post for full attributions. 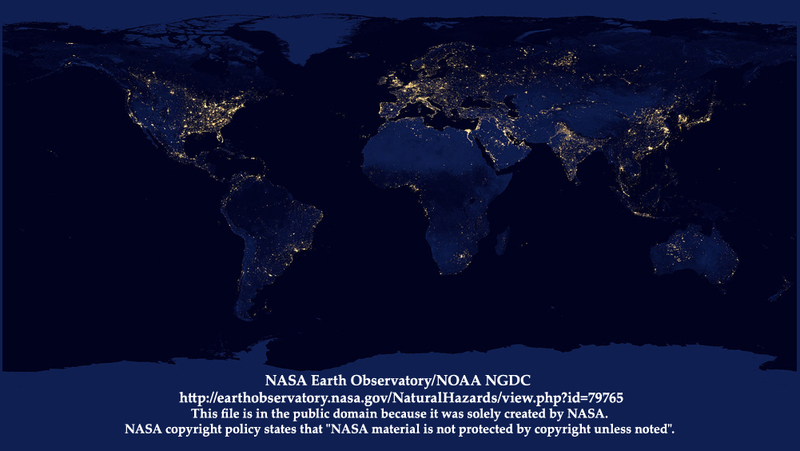 Composite Satellite Images of Global Light Pollution, 2012. The images demonstrate that while parts of North America have less light pollution in 2012 (and other areas have more), globally the situation is getting worse. 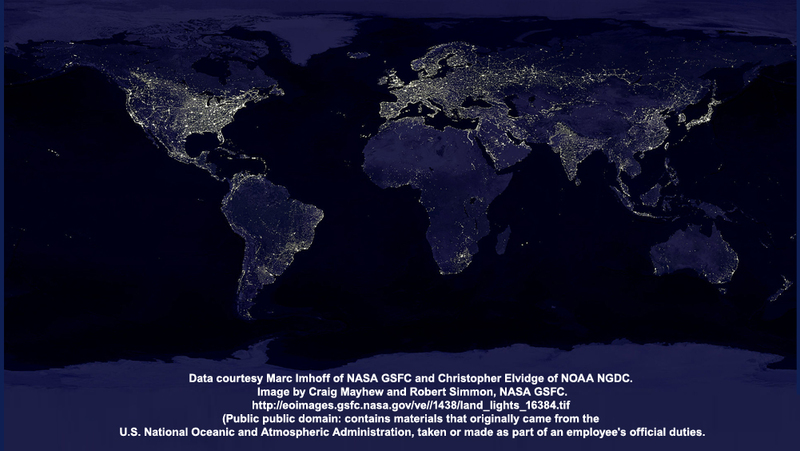 Along with the bright patches of light in the second composite image, note the large parts of Asia and Africa that show up as much lighter, indicating lower levels of light pollution. Improper lighting not only disrupts eco-systems (impacting humans and other living creatures), it’s a huge waste of energy. While it’s true that more eco-friendly forms of light (such as solar lights), most lighting still uses fossil fuel and lighting fixtures that are very inefficient. Until the Industrial Revolution, most humans woke up around daybreak and went to bed not long after sunset. 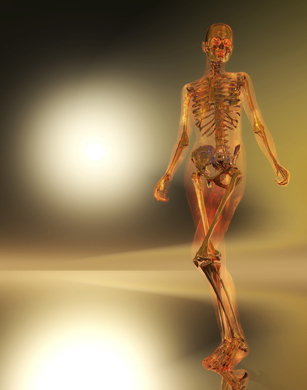 In the past 250 years or so, light has dramatically changed billions of years of evolution. Virtually all animals and plants are impacted, including humans. Among the lifeforms that see the negative impacts from light pollution: plants, amphibians, birds, insects and mammals. 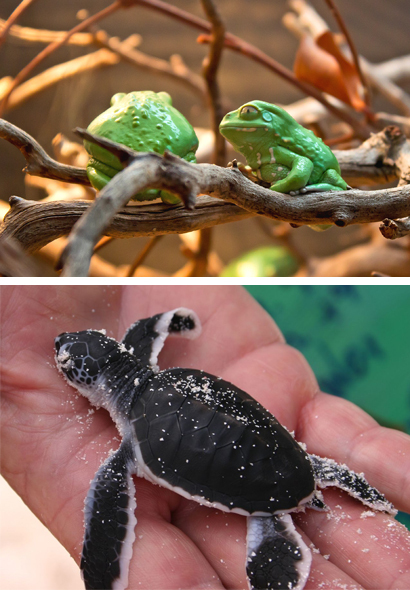 Breeding, feeding, sleep and protection from predators are all impacted. Artificial light also interferes with birds. 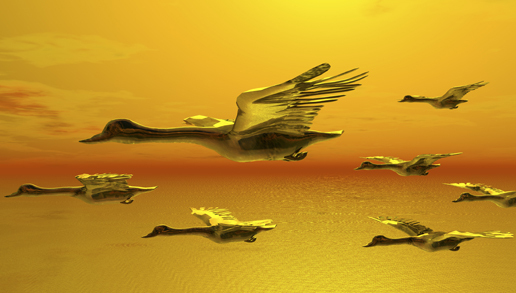 Along with impacting birds that feed or hunt at night, light pollution interferes with instinctual migration patterns because they can’t accurately sense the changing seasons. Insects are negatively impacted as well, which results in a ripple effect throughout the natural food chain. Like most animals, our biological clock or circadian rhythm can be disrupted by artificial or excessive light at night because our bodies’ ability to produce melatonin is impaired. Sleep disruptions or sleep disorders are the first things we notice, but other impacts of reduced naturally produced melatonin is impairments to the immune systems, increased depression and even higher rates of diabetes and cancer. Melatonin also has antioxidant properties, and helps to lower cholesterol and aid in the proper function of the thyroid, pancreas, ovaries, testes, and adrenal glands. We hope that you’ve found this article interesting and that you check out the links throughout it for more information. While you may not be able to control everything, you have a lot more power than you think. That’s why the next article related to the International Year of Light and Light-based Technologies will provide concrete examples of what you can do to reduce light pollution from your property. We’ll also discuss ways you can have a positive impact at your local, state and federal government levels, as well as worldwide. That post also will include links to interactive features where you can help monitor light pollution, educational materials for use in classrooms or public presentations, and more things to help you learn about, and help reduce, light pollution. 3. Creativecommons.org, Data courtesy Marc Imhoff of NASA GSFC and Christopher Elvidge of NOAA NGDC. Image by Craig Mayhew and Robert Simmon, NASA GSFC. U.S. National Oceanic and Atmospheric Administration, taken or made as part of an employee’s official duties. 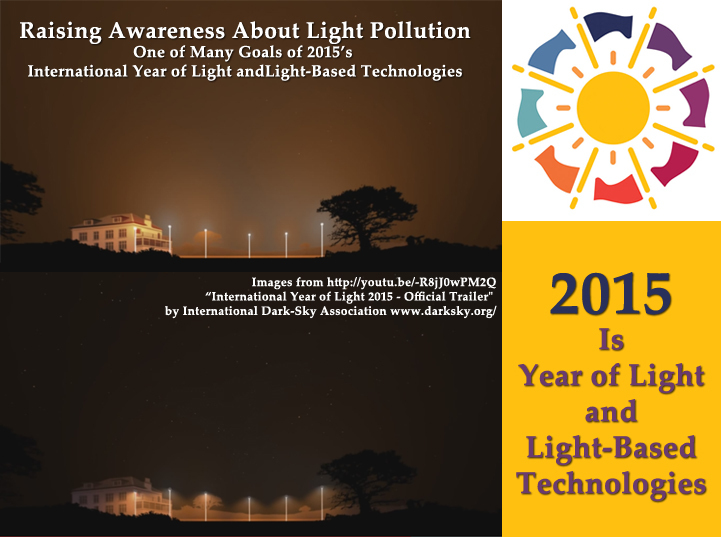 This entry was posted in Other Things We Like, Renewable Energy/Energy Efficiency, What's New and tagged 2015 is Year of Light and Light-based Technologies, human health impacts from light pollution, Light Pollution, light pollution and astromy, light pollution and nature, Understanding basics of light pollution, What is Light Pollution by SolarLightingSmart. Bookmark the permalink.